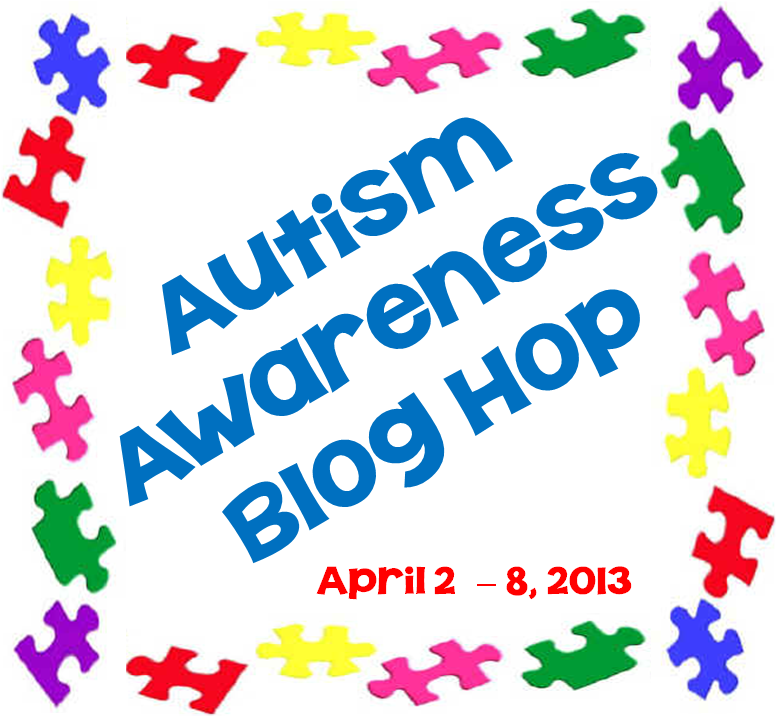 Welcome to the my stop on the Autism Awareness Blog Hop! I hope that you have enjoyed the last 5 posts (and freebies) as much as I have! If you've missed the other posts, you can start here, at Learning Ahoy! and follow the links provided. The last day of our Hop (April 8) ends at Teaching Through Turbulence with a great giveaway! Don't miss out on winning a prize from Therapy Shoppe or an Amazon Gift Card! I have been working in a school environment since 2004, first as an Educational Assistant, then as a teacher. 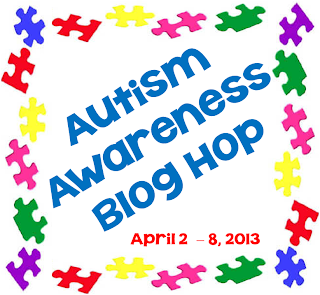 I’ve met many students affected by the Autism Spectrum and I’ve loved them all to pieces. Last year, during my long term contract, one of my students was diagnosed with Asperger’s. I worked closely with him, his parents and the special education consultant at our school to make his 4th grade a success. 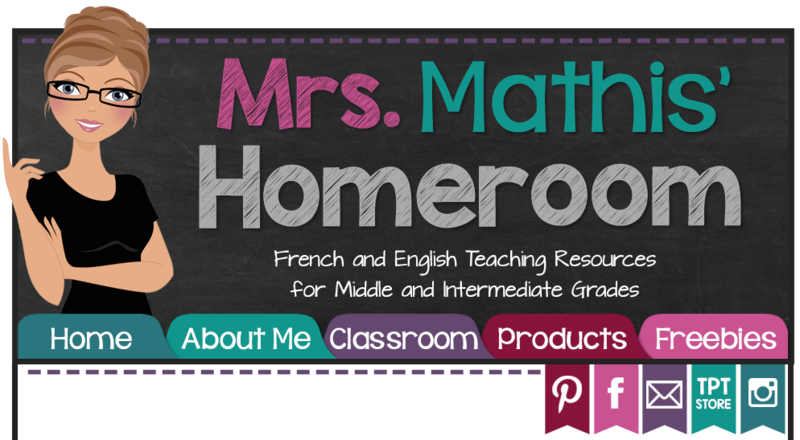 Today, I’d like to share three of my favourite tips that worked wonders for D.
Decorating my classroom was so exciting for me, and I admit that I spent a lot of money on colourful borders and posters for our bulletin boards. 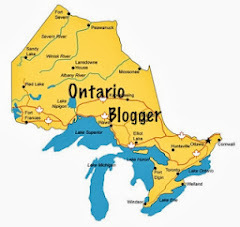 However, the special education consultant pointed out that even though the walls of our classroom were beautiful, they were very overwhelming for someone like D.
She suggested that I colour code all of the subjects that I taught, and dedicate one bulletin board per subject. Each bulletin board had a coloured border that was related to the subject. I took this step a little further by colour coding notebooks, rubric sheets, bins etc. For example, anything that had to do with math was either yellow or orange. The paper on the bulletin board was yellow, and the border was orange. All the assessment rubrics were printed on yellow paper. The students’ math notebooks and duotangs were yellow and orange. The bins where we kept our math textbooks were yellow. The pocket chart for math was yellow. You get the idea. It worked wonders to help D. (and everyone else in the classroom) get and stay organized! Plus, removing the busy, patterned borders helped D. focus more on the anchor charts he needed and less on the patterns of the borders. During another meeting, our special education consultant mentioned a special binder that she had created for another student. It was a zippered binder and in it, he kept his planner and all of his homework. The binder had colour coded dividers for each subject (again, yellow or orange for math!). Throughout the day, when the teacher assigned homework, this student would put that sheet of paper right in his binder, in the right spot. There was also a zippered pouch in the front for pencils and erasers, and a folder for parent/teacher communication. It was something that I had to try with D. He was so proud of his new, zippered binder when I gave it to him! He noticed right away that the dividers inside were all coordinated to our subjects! He enjoyed using the binder and helped him become more independent in the sense that he didn’t have to rely on the educational assistant to remind him of his homework anymore. Finally, this is an activity that I did with the entire classroom to help students learn about personal space, a problem for D. He had a tendency to touch his friends, step too close to them, jump on them during recess, talk too close to their faces and they were getting irritated with him. The last thing I wanted was for D. to be singled out and I figured the rest of the students could also benefit from the quick lesson, that I based on some information that was given to me by the special education consultant, again (thank goodness for her great ideas!). 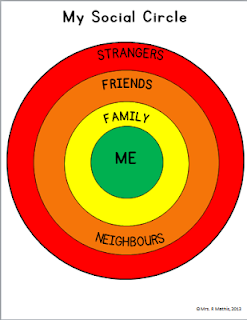 Through discussions, simple drawings and colours, students learned the difference in how we behave with close family members, friends and strangers. It helped them all understand what appropriate behaviour looked like when it came to our friends at school and that hugging and kissing is reserved for our close family members. 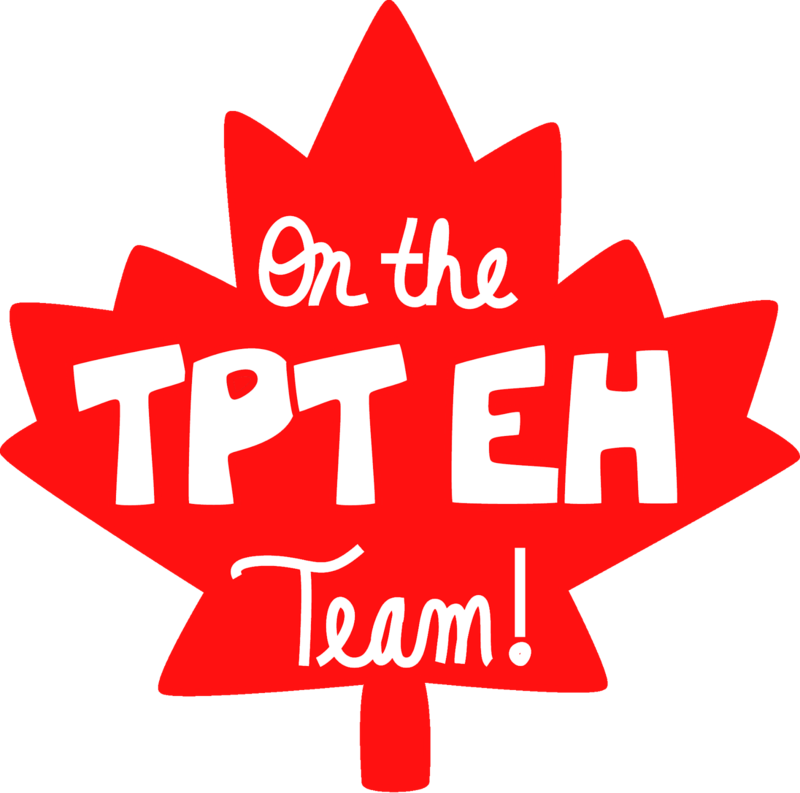 Click below to download this FREEBIE and try the lesson with your own students! Make sure you hop on over to Simply Kinder today, and to Corner On Character and Extra Special Teachingtomorrow for more great posts and freebies! This is awesome! I love the freebie and can totally see using it in my counseling with ALL students. Thanks for sending your readers my way; today at the Corner on Character I've showcased seven illustrated picture books that shine the light on to help us better understand students with special needs. I'll be doing this activity with my son! I'm glad you can use this activity! I used it with my entire class and it went very well. :) They GOT it when I showed it to them with this activity! Just wanted to let you know that I finally updated the linky for you! Sorry it took so long!